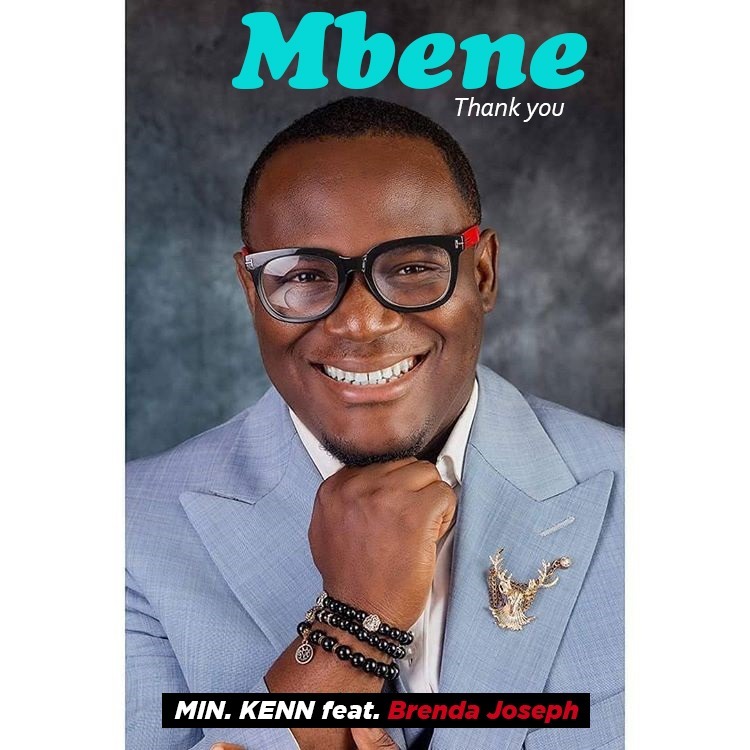 Veteran Nigerian gospel music artiste Kennedy Ogeleka, popularly known as Minister Kenn churns out a both audio and video to his new song “Mbene” off his soon to be released album “Awesome God“. You will recall that this song which means “Thank You”was performed LIVE at his #AwesomeGodLiveRecording concert, to the delight and pleasant feedback to the audience. Now this one is for the grateful folks. We hope you are one of them. 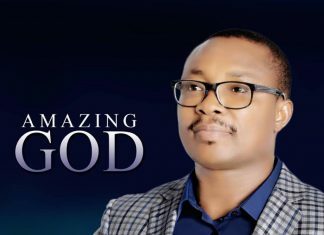 The video captures the electrifying moment during the live recording concert when the song was performed live.